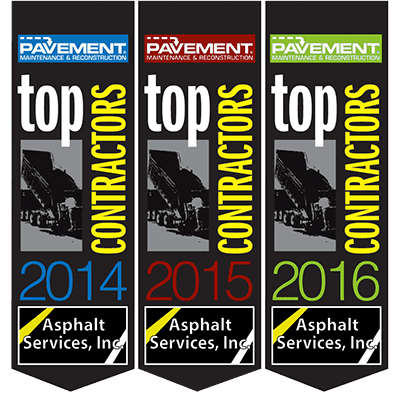 Asphalt Services Inc. can evaluate any job site with our highly educated team of experts with over 30 years of experience. 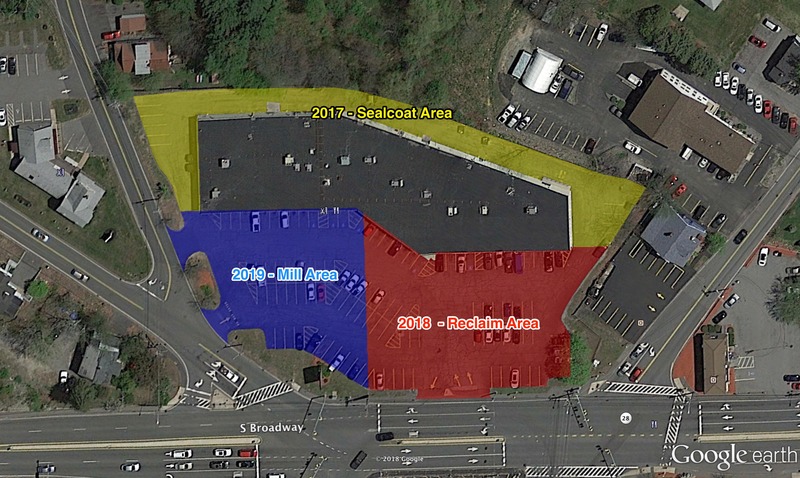 When it comes to parking lots we know exactly what works and what doesn’t. We are willing to answer any questions or concerns you may have by our expert site evaluation experts. 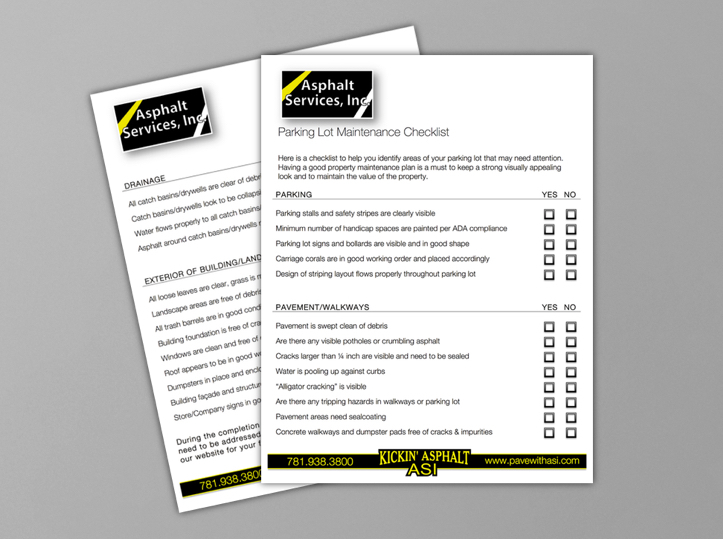 We provide you with maintenance checklists so you can keep your parking lot safe and looking great. While bidding and conducting projects, we also provide you with detailed color coded aerial sketches to clearly outline the areas being worked on or the schedule for the project. These are perfect so you can see exactly what we are bidding on and the areas we are describing. 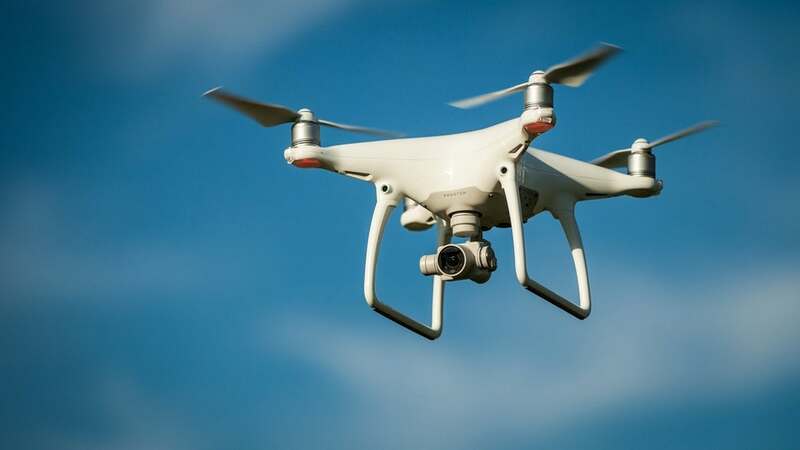 Asphalt Services, Inc. is also capable of giving you before, during and after aerial pictures or videos provided from our HD drone. Check out some of the great shots we get with our drone in our commercial section of our gallery. After we are done evaluating your site, we will give you a proposal outlining the cost and our recommendations that we have for your project. If you would like a free evaluation of your site, please click here.